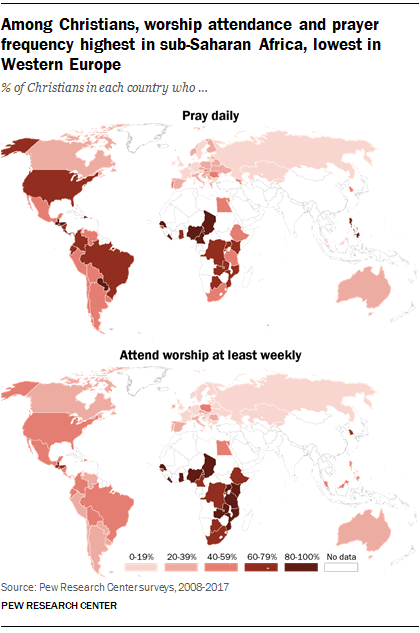 Christianity is the world’s largest religion, with a big presence in most parts of the globe. 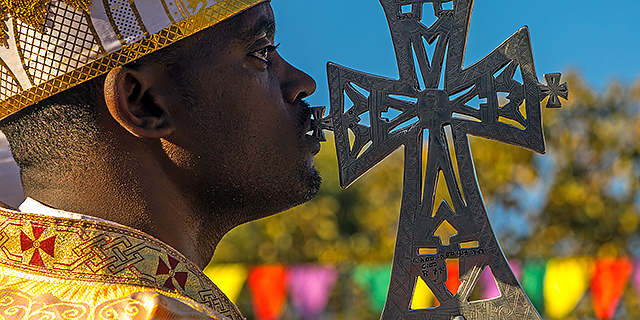 But not all Christians share the same levels of religious commitment. 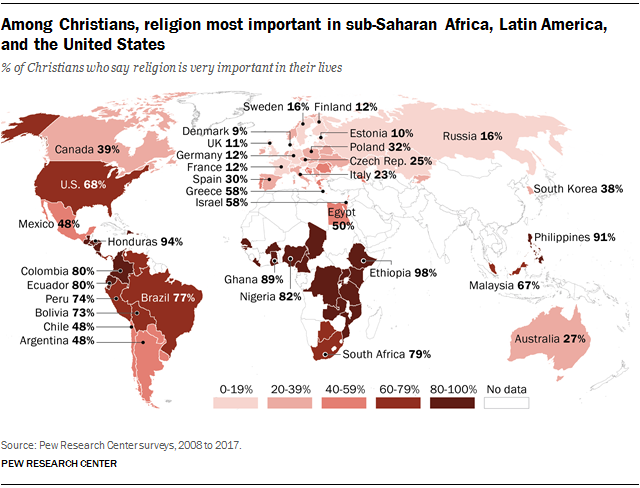 Levels of religious salience are particularly high in sub-Saharan Africa: Over 75% in every country surveyed in the region say religion is very important to them.